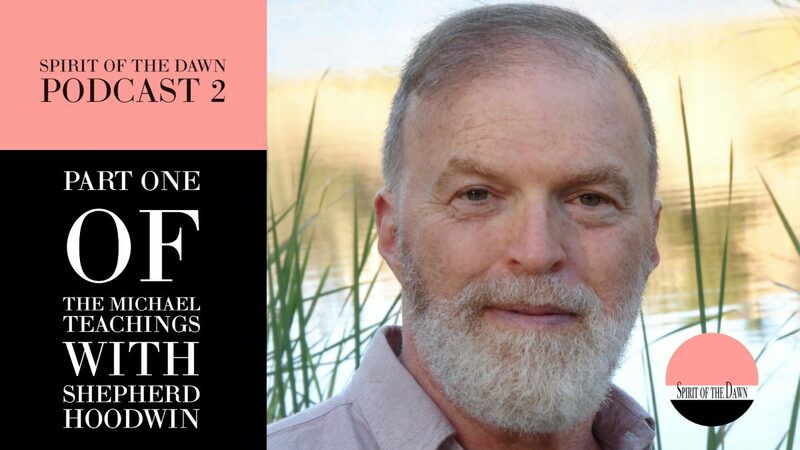 About a year ago, I discovered The Michael Teachings and was immediately drawn to the work of my guest Shepherd Hoodwin. 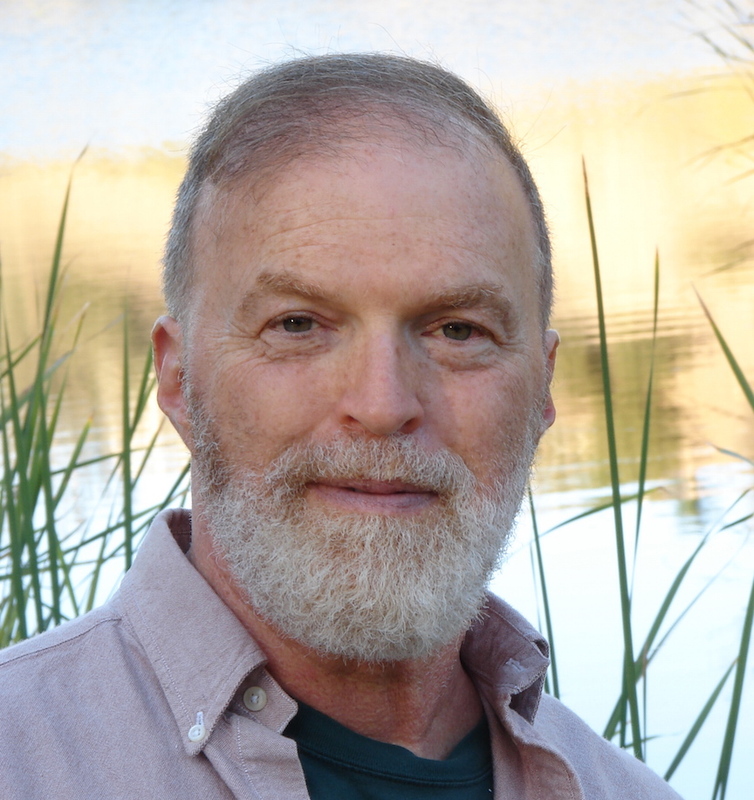 Shepherd is a wise and compassionate spiritual teacher and author who channels Michael, a causal plane group entity who teach a system that shows how we set up our lifetimes here on Earth. Michael inspires unconditional love and a deeper understanding of ourselves and all others as unique sparks of the Tao. Please enjoy this three-part interview with Shepherd Hoodwin. In Part One of this three-part podcast, Shepherd will share an introduction to The Michael Teachings focusing on Role and Soul Age. This will set us up for Parts Two and Three where Shepherd and I will explore the Michael Reading Chart Shepherd prepared for me. Please join us for this powerful and enlightening three-part podcast with an amazing teacher. Fun for experienced students of The Michael Teachings and those new to this fascinating system. In Part Two, Shepherd and I will explore the Essence or Soul Choices we make before our cycle here on Earth. We’ll examine the Michael Reading Chart Shepherd prepared for me and learn about the choices I made and how they have shaped my life as Caroline. We’ll learn about my Role, Essence Twin, Task Companion and the other aspects that I chose. Please join us for a fascinating show filled with wisdom and humor. In Part Three, Shepherd and I will continue to explore the Michael Reading Chart Shepherd prepared for me focussing on the Overleaves or Personality Choices I made specific to this lifetime as Caroline. We’ll learn about all the options we have in planning our personality including Needs, Goal, Mode, and Chief Obstacle. Very helpful information in understanding how we operate, what motivates us, and how to work best with our choices. Enjoy this fun interview with a wise teacher!